Or thanking anyone other than corporate donors for “lifting up” his campaign? Good citizens of Iowa’s 4th District, you, Iowa and the nation deserve better. 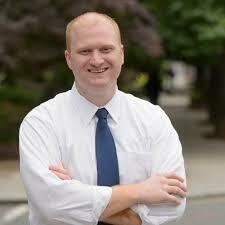 Vote for this man, Jim Mowrer! 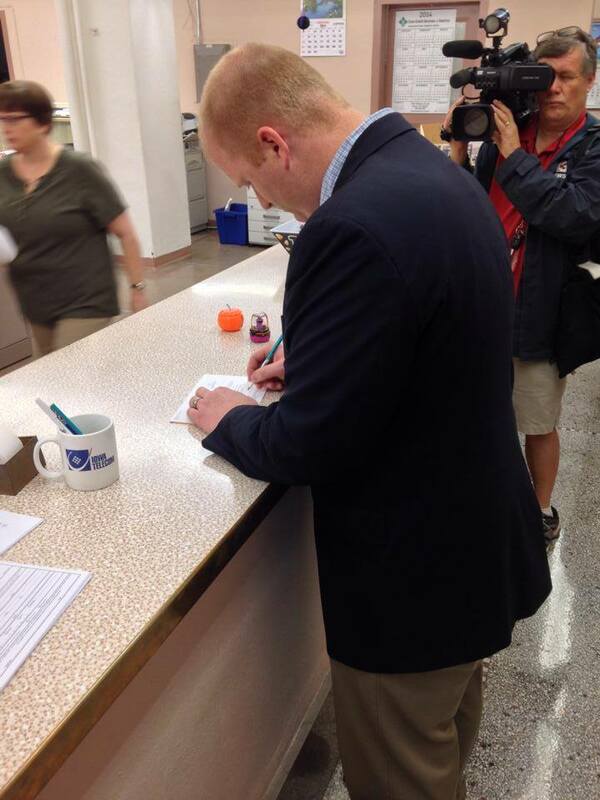 This entry was posted in 2014 Election Campaign, Jim Mowrer and tagged Early voting in Iowa, Jim Mowrer for Congress, Rep. Steve King-IA. Bookmark the permalink. Am certain Jim is preparing for his debate. Steve is wiry and deflects naturally. Jim has a chance by bringing the attention to the fact that this republican party is not your dads republican party. If equality is what they want, stability is what they want, prosperity without harming others is what they want there is one solution in this race and Jim mowrer is asking for your vote.